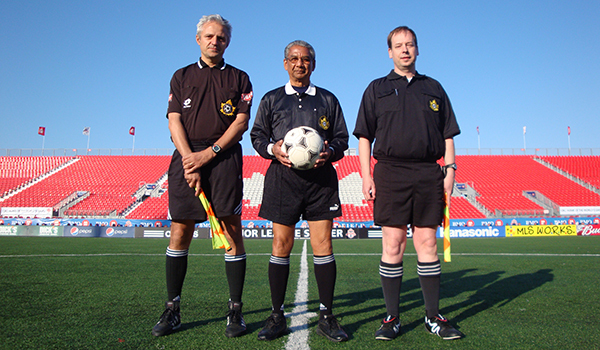 Leslie Wong has been selected for the Meritorious Award and joins the Centre Circle. 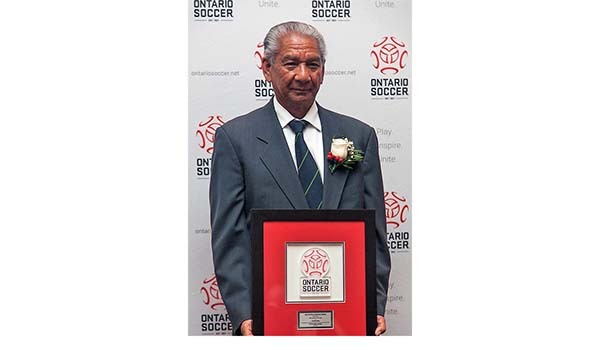 In 1994 Leslie was appointed Vice President of the Scarborough Soccer Referees Association (SSRA).In 1999 Leslie became President of the SSRA, and shortly after, the District Referee Coordinator for the Scarborough Soccer Association, both positions he still holds to this day. 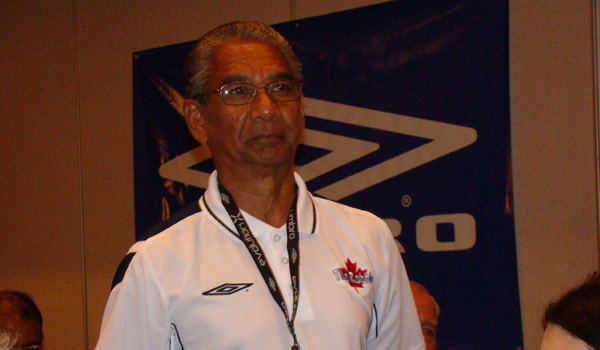 Leslie has been described as an Ambassador for The Robbie, the world’s largest annual youth soccer tournament for charity. 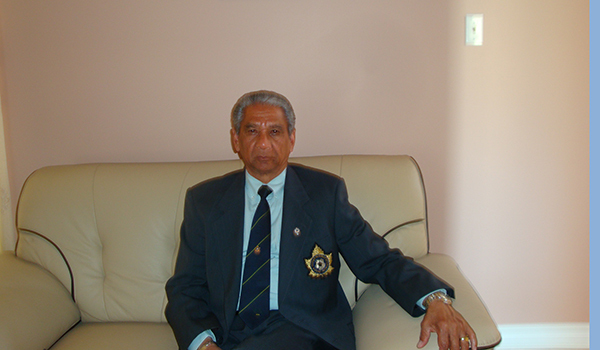 He’s held the position of Referee-in-Chief for many years, where he is responsible for finding volunteer match officials for over 500 games per year. 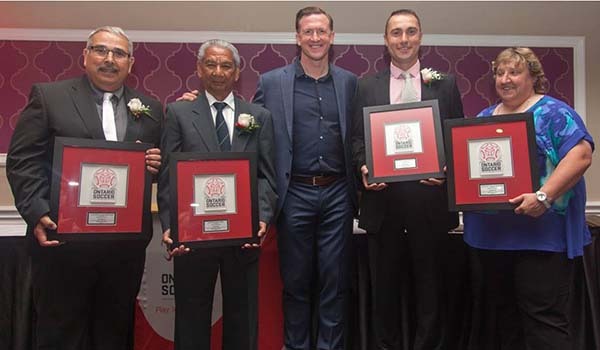 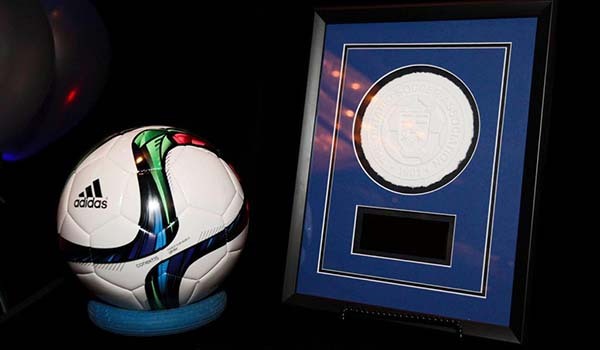 Leslie Wong was nominated for the Meritorious Award by the Scarborough Soccer Association.